Update (11/6): Piranha Plant amiibo is back up here and the Ice Climbers amiibo is back up here. 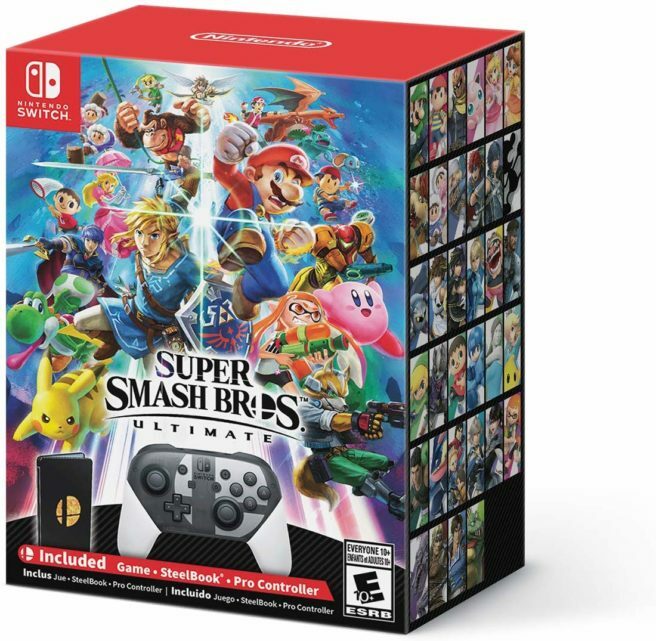 Original (11/5): Amazon has restocked a trio of Smash Bros. Ultimate-related products. First up, the Smash Bros. Ultimate Special Edition is available again here. If you’re just looking for the unique Pro Controller, that’s available standalone here. Amazon started taking pre-orders for a few new amiibo this past weekend. Piranha Plant has unfortunately sold out already, but King K. Rool is back in stock here. Ice Climbers is also still up here.